Make your living room pop! 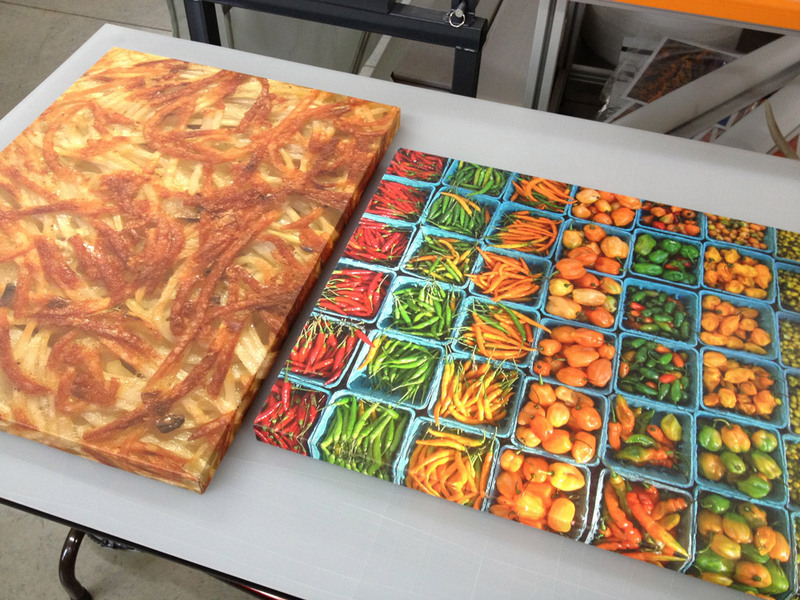 Easily follow this assembly video to wrap your own canvas. This budget friendly DIY kit makes a great gifts and is perfect for the budget conscience photographer. 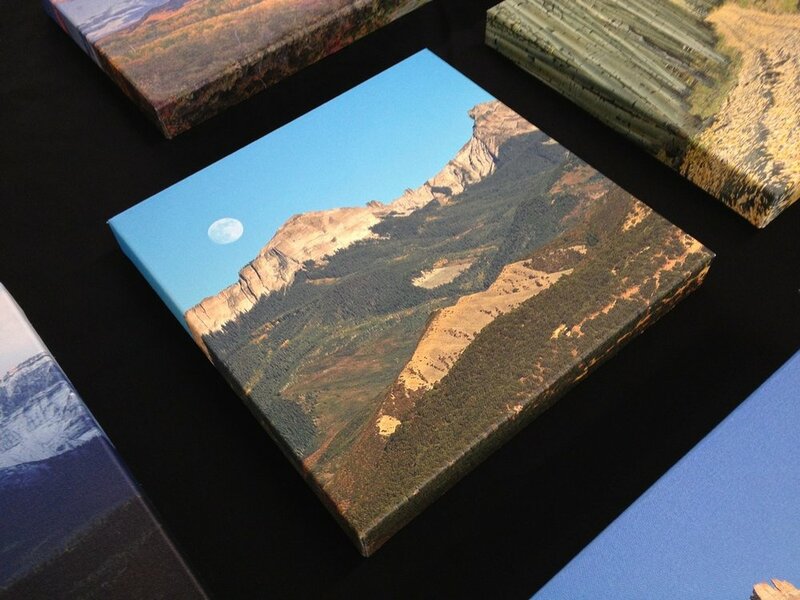 Need a loose canvas print? This is a perfect solution. The added advantage is our thick clear coat that eliminates the need for glass. 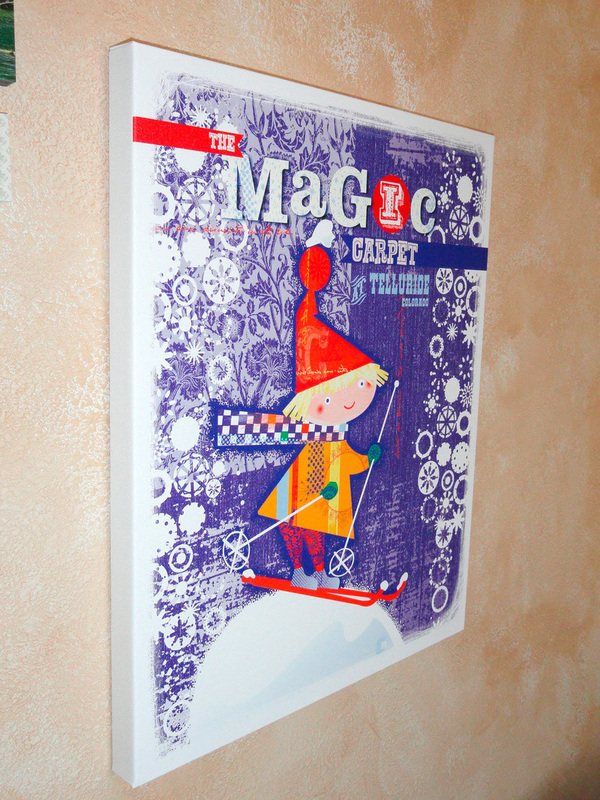 Ideal for framing and shipping prints in tubes. 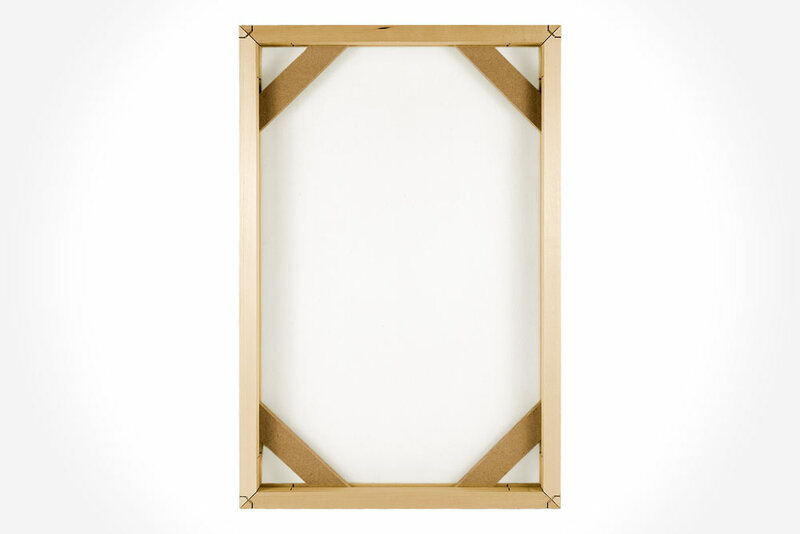 This is a ready to hang and budget friendly way to display photography & fine-art images. 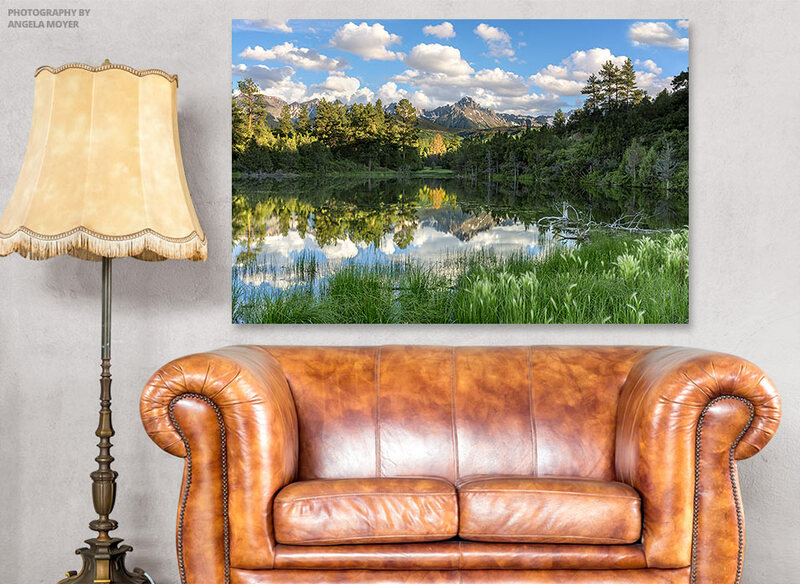 Sizes variations up to 48" x 48"
This is a ready to hang and professional way to display photography and fine-art images. 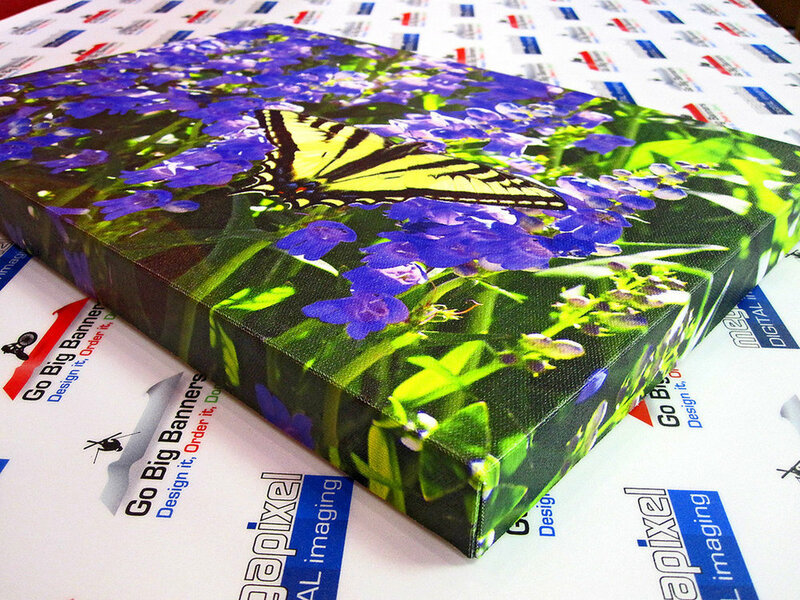 Professional Gallery Wraps are very durable, which is perfect for selling in galleries. 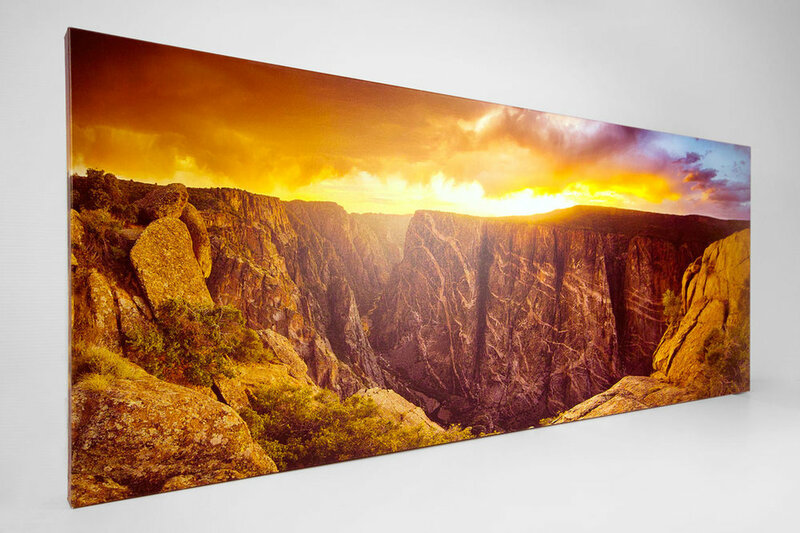 Sizes variations up to 48" x 100"